Until I started working at BJC Health, rheumatology was a very foreign concept to me. I had heard of ankylosing spondylitis, rheumatoid arthritis and psoriatic arthritis, but what did they have to do with my job as a physiotherapist? 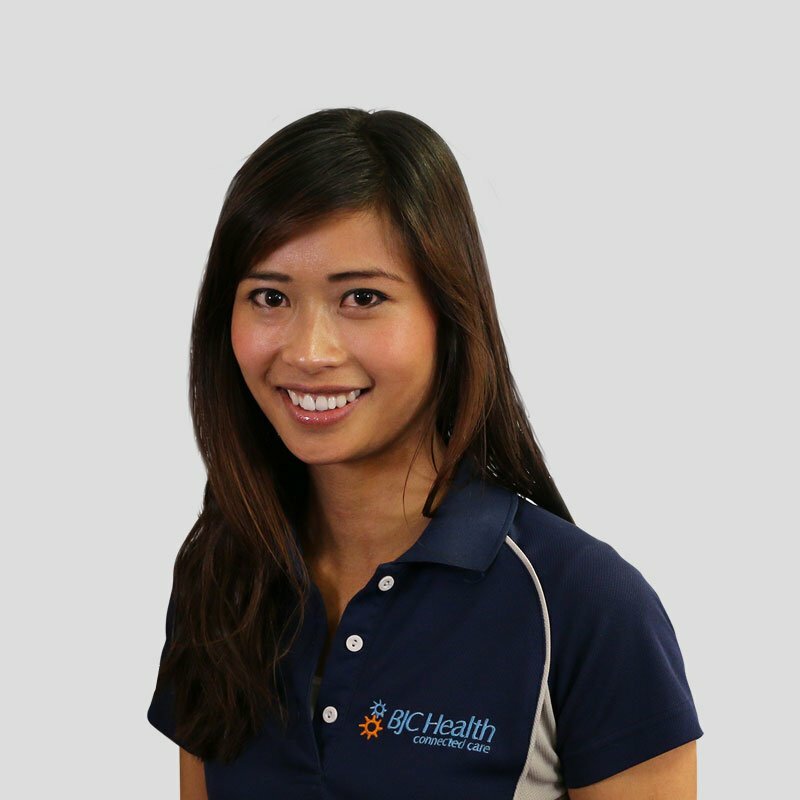 I was initially trained how to manage musculoskeletal conditions such as sprained ankles, ACL ruptures and neck pain, and thought I knew how to do these well. In the past few years, I have learnt a lot about rheumatology and why it is important that I know about the conditions rheumatologists treat, as physiotherapy can play a large role in a patient's management plan. Some of the knowledge I have gained is through learning from our team of BJC rheumatologists, but a lot has also been self directed. There is a lot of information out there to gain more knowledge on any given area of interest in rheumatology. Developed by physiotherapists and rheumatologists, the portal is aimed at raising awareness and improving knowledge of ankylosing spondylitis. There are many different resources to help physiotherapists learn to differentiate between mechanical lower back pain and AS. As well as being a valuable resource on all things AS, there are a number of videos of exercises that may be suitable for AS patients. The app also details management options for AS. Developed by an inter-disciplinary group at Curtin University, this website hopes to improve physiotherapists’ knowledge and understanding of rheumatoid arthritis. It gives disease-specific knowledge as well as management strategies for the disease. RAP-el is an interactive website which includes videos from patient’s and physiotherapist’s perspective. As a physiotherapist working hand-in-hand with rheumatologists at BJC Health, it is exciting for me that there are so many resources available to help us manage the next patient that walks through the door with arthritis. If all physiotherapists can learn to identify and manage rheumatic disease better, I strongly believe all our patients will be better off. Is it a sprained ankle, or gout?